If your shoes are in fairly good condition, but are a tad worn and look a little dated, you can make them comfortable and modern again. 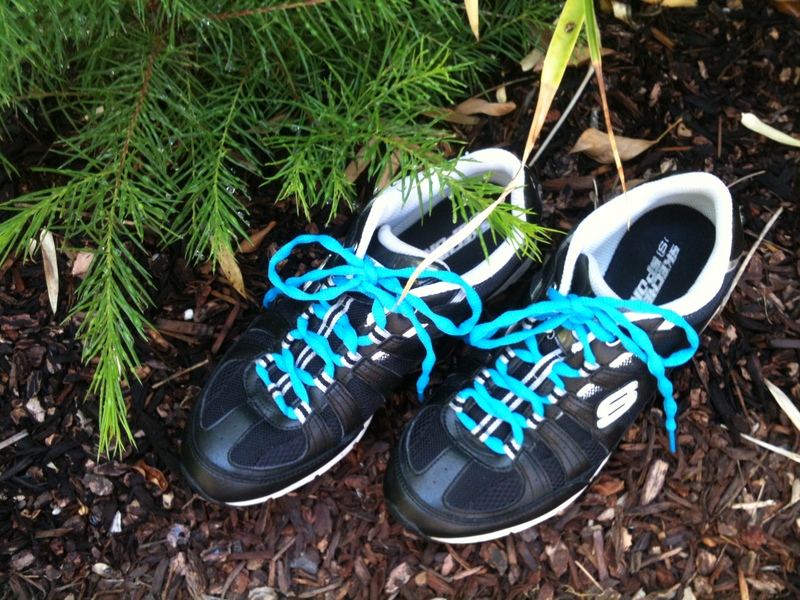 All you’ll need is a new insole and some new bright-colored laces. You can find both at your local sporting goods store. See my “new” shoes above. I didn’t have to spend $100 on new sneakers and it only cost me $25.